Deborah Levy was previously shortlisted for the Man Booker Prize for her novel Swimming Home and this year’s entry look set to repeat that success. 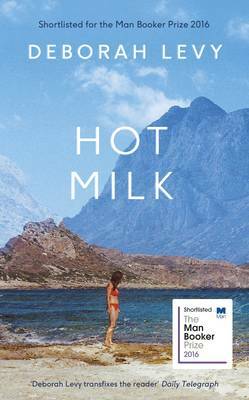 Hot Milk is the story of a mother and daughter who are left in an isolated Spanish village after the mother, Rose, is struck down with a mysterious illness. As they find themselves trapped together, feelings of resentment and bitterness start to simmer and the daughter, Sofia, tries to find a new way to assert her independence and therefore drive them apart. You can order Hot Milk with a discount when using Hive Books voucher codes (was £12.99, now £10.15). 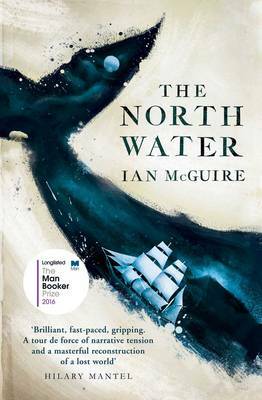 When Timothy Buchannan buys a run-down cottage in an isolated coastal village, he moves there to renovate and prepare for his wife’s arrival. Inspiring mixed feelings of curiosity and resentment amongst the villagers, he finds himself becoming more and more entangled in the life if the small village and its inhabitants. Over time he begins to question what bought him there in the first place, leading to some uncomfortable truths. 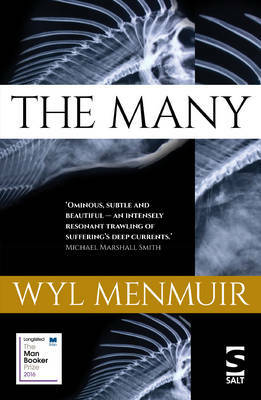 You can order The Many using Foyles for Books discount vouchers (£8.99). A tale of two decent but damaged people trying to make their way in an immoral world, Jon is a divorced and disillusioned senior Westminster civil servant and Meg is a bankrupt accountant where she lives a shakily sober existence on top of London Telegraph Hill. This moving love story charts 24 hours in which their lives which will change them forever. 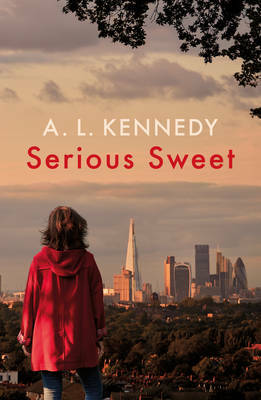 Order this title using Hive Books voucher codes (was £17.99, now £12.85). Another dark mystery, His Bloody Project is the story of the arrest of a young man following a gruesome triple murder in a remote crofting community in 1869. Although there is little doubt over of guilt, leading legal and psychiatric minds of the time try to make sense of his motivations and whether he should face the gallows. 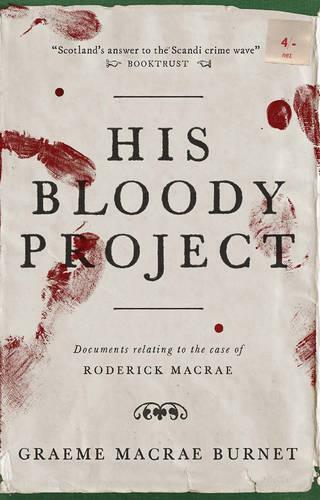 You can order a copy of His Bloody Project from Foyles for Books for £8.99. So for literary fiction fans up and down the land, there’s plenty to enjoy. Just make sure you get started before the shortlist is announced! For a comprehensive look at the complete Man Booker Prize longlist, take a look on the Man Booker Prize site and see if there are any more that take your fancy.